This Image Is A Vector File Representing Best Choice Badge. Royalty Free Cliparts, Vectors, And Stock Illustration. Image 22279616. Vector - This image is a vector file representing best choice badge. 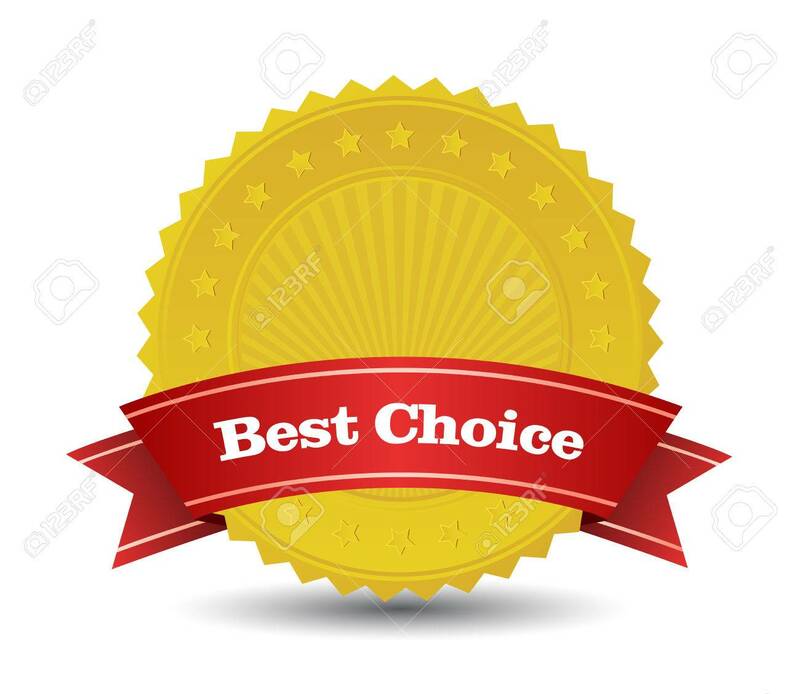 This image is a vector file representing best choice badge.